PJ Tube’s square copper coils are available in 50 foot coils or custom lengths. Inventory/stocking programs are available for customers requiring just in time delivery. For quantity discounts please contact us at salesdept@pjtube.com or call us at 1-630-469-8150. 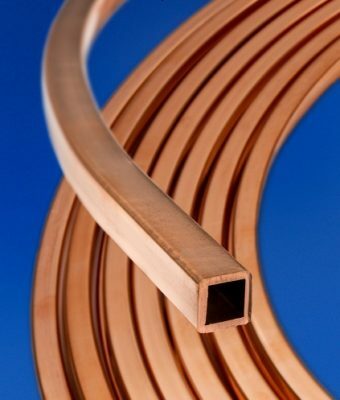 PJ Tube’s offers square copper coils standard 50-ft. lengths, individually packaged and boxed for quick shipping. We also offer precision cut tube to meet your specific, shorter length requirements. 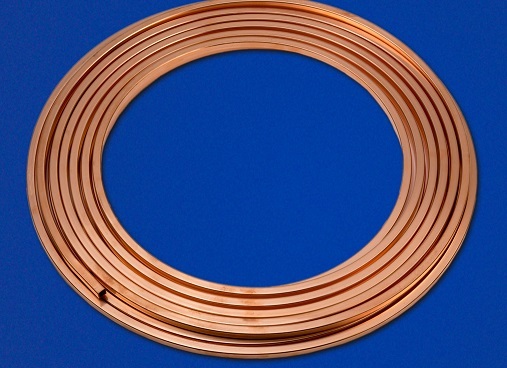 PJ Tube square copper coils are C122 grade manufactured to ASTM B75 in soft temper. Copper has uses in virtually every industry because it is highly resistant to corrosion. Inventory/stocking programs are available for customers requiring just in time delivery. Customers looking for reliable copper or brass tubing solutions, delivered when they need them most, turn to PJ Tube, a dependable supplier since 1963. 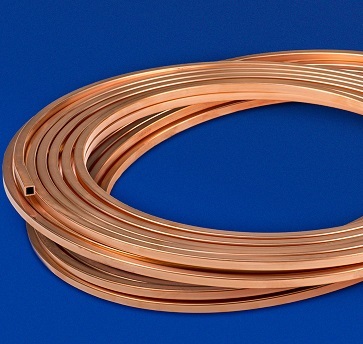 To find out more about our square copper tube products or request a quote, please contact us at salesdept@pjtube.com or phone 1-877-411-TUBE for immediate service.